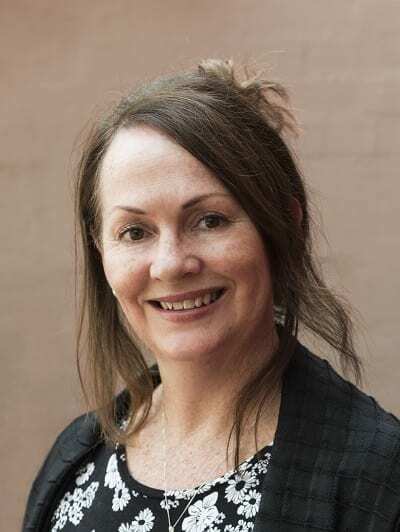 Kellie provides marriage counselling in Sydney, and has an Honours Degree in Psychology from the University of NSW and a Graduate Diploma of Relationship Counselling from the Institute of Family Practice. Kellie is also Hart Centre certified and a registered member of the Australian Counselling Association. She engages in regular self-reflection and participates in peer and clinical supervision. Kellie has a very caring and respectful nature and has experience using a range of therapeutic approaches depending on the client’s need (eg. systemic therapy, mindfulness, solution-focused therapy, emotionally focused couple therapy, cognitive behavioural therapy). She is passionate about assisting individuals, couples and families overcome their relationship difficulties and achieve more fulfilling, healthy and loving ways of relating with each other. She provides a safe and non-judgemental environment for clients to identify and explore their relationship issues and individual needs. Kellie focuses on providing practical skills to work through these issues, such as improved communication and conflict resolution skills, for personal growth and enabling relationships to grow in more positive ways. In addition to counselling, Kellie also works in Indigenous Affairs and has a personal interest in improving the health, social and emotional wellbeing of Indigenous and non-Indigenous Australians. Kellie sees clients out of the Caringbah Office for relationship and marriage counselling in Sydney, pre-marriage counselling and family counselling.